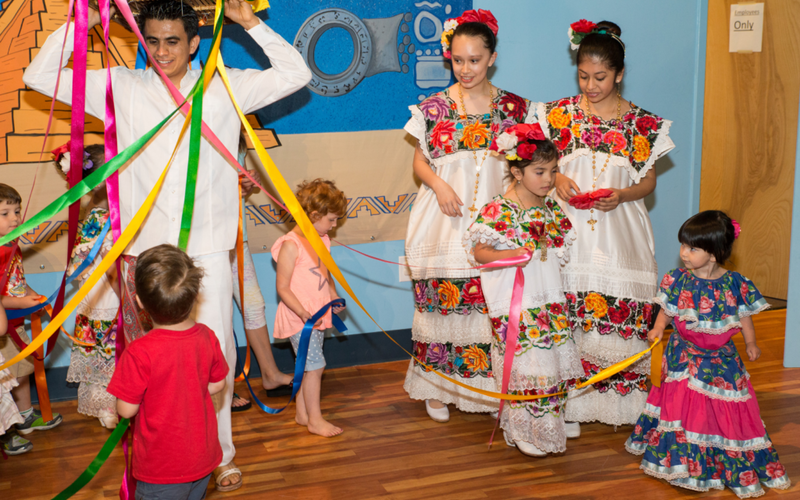 Join Alma Mexicana at Children’s Museum of Atlanta for a special celebration of Las Posadas. 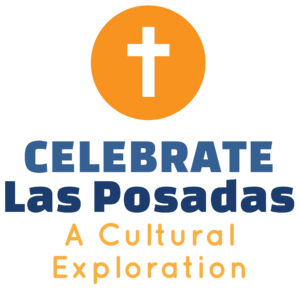 Las Posadas is a nine-day religious celebration observed primarily in Mexico and by Mexican-Americans. Celebrated in the evenings, families participate in nightly Christmas processions that recreate the Holy Pilgrimage of Mary, Joseph, and the baby Jesus on their way to Bethlehem. Embrace the music, movements, and costumes of Las Posadas with guest performer, Alma Mexicana Danza Folklorica, an Atlanta-based dance group that presents traditional Mexican dances.